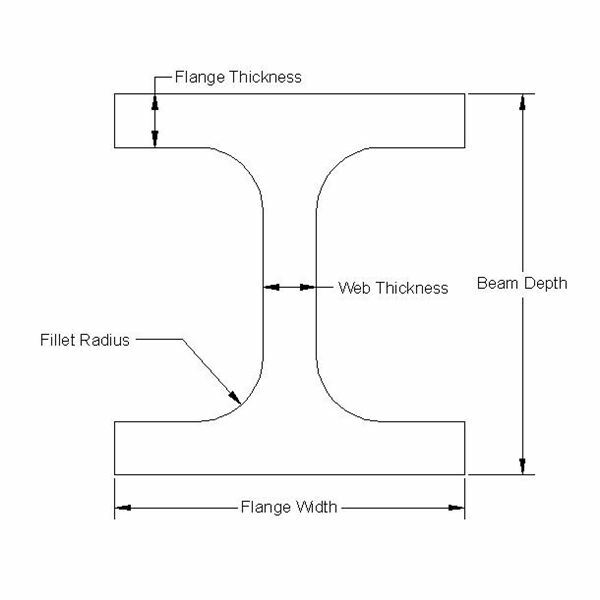 All bearings are very unique in their construction and have special capabilities to carry loads. Ball bearings have a niche area in the field of bearings. It is common for every bearing to be named based on its rolling element and the same applies to the ball bearings. Here the rolling elements are nothing but “Spherical balls”. Ball bearings are also called as “Deep grove Ball bearing” because of their constructional aspects. 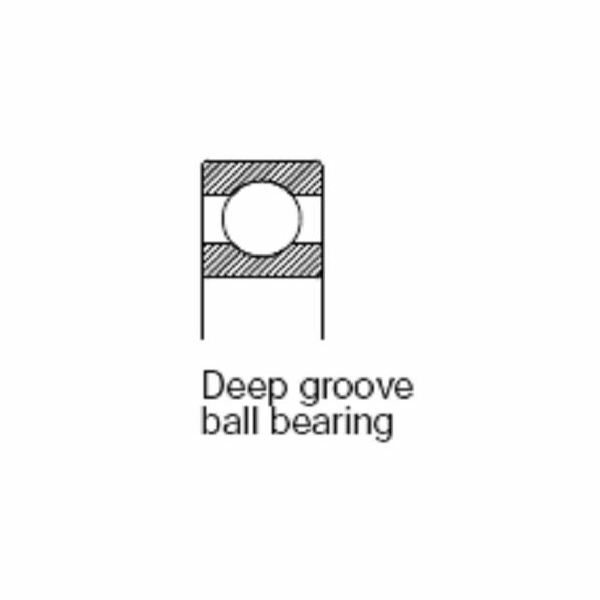 The balls are made to run in deep grooves formed in the inner race and outer race of the bearing. Inner Race – This is the part that is mounted on the rotating shaft and tends to rotate the shaft. 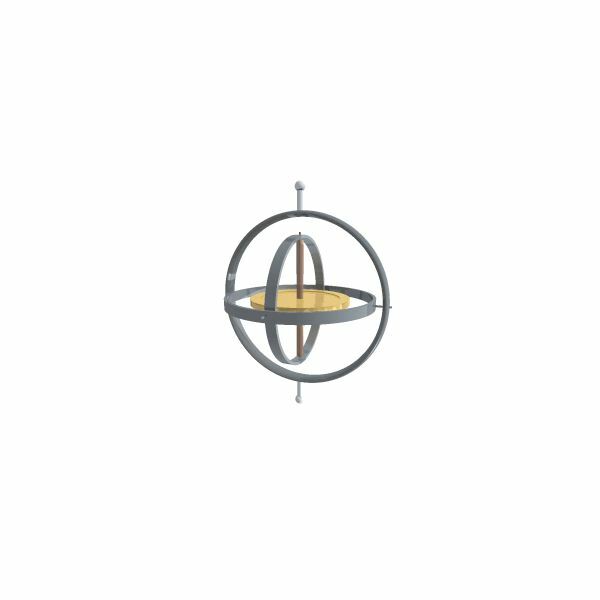 Outer Race – This is the part that is mounted to the housing and is stationary. This also serves as a means for transferring the loads from the bearing to the housing. Rolling Element “Balls” – These are the elements that carry the load distributing it throughout the raceways. They tend to rotate about the inner race, but not at the speed the inner race rotates. It is something like the relation between the earth and the moon. 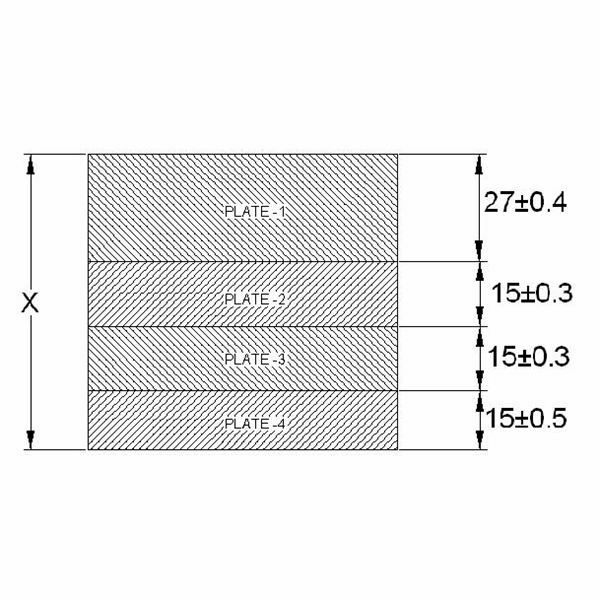 Cage – This is an important element in the bearing. This acts as a barrier between the balls preventing them from bumping into each other. Apart from this the ball bearings are available with certain special constructional features like shielded bearings and sealed bearings. The main difference between them is that in the case of a shielded bearing, it shields the rolling elements from the external dirt and the shield is normally made up of plastic or special rubber. The sealed ball bearing is one which is completely sealed with lubricant inside. 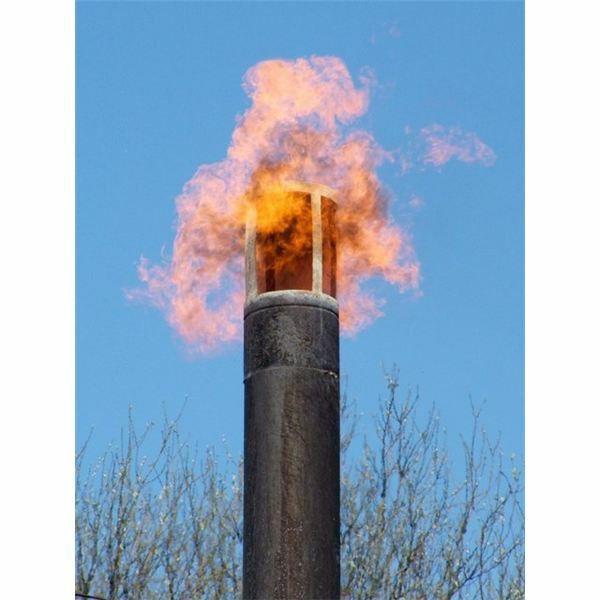 It prevents the flow of other lubricants into the rolling element area and also prevents the lubricant inside i.e. grease from getting out of the rolling element area. 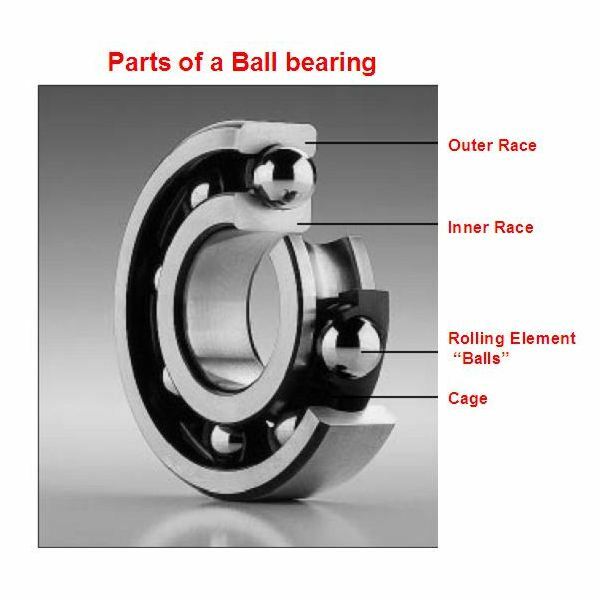 Ball bearing has a good capability to run at high speeds but average in carrying loads. 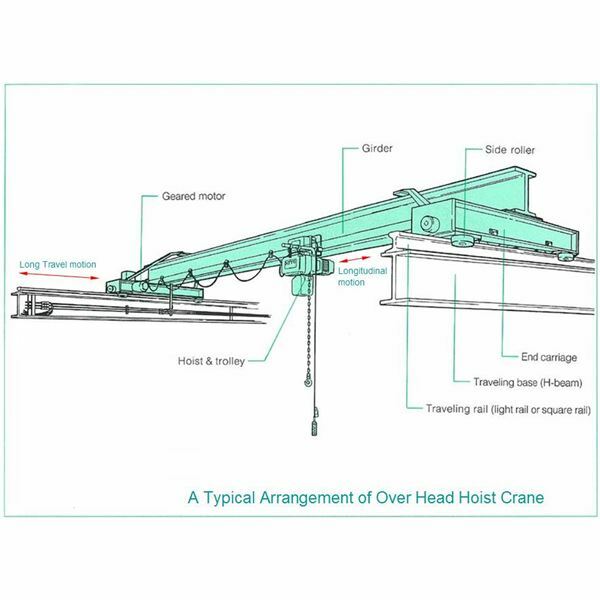 They are able to carry only medium loads and hence find use in almost all the household items such as ceiling fans, Mixes, Grinders, etc. Ball bearings are capable of carrying good amount of radial loads but axial loads can be carried only to an extent. 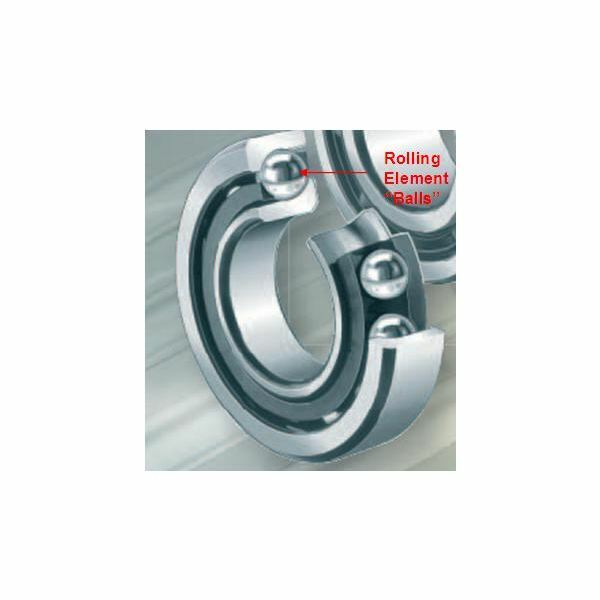 Hence these bearings are not used in applications that require heavy axial load to be carried. The ball bearings are normally indicated with ‘6’ as the starting series. Eg. 6006, 6204, etc. Hence a bearing with the starting number as ‘6’ denotes a ball bearing. 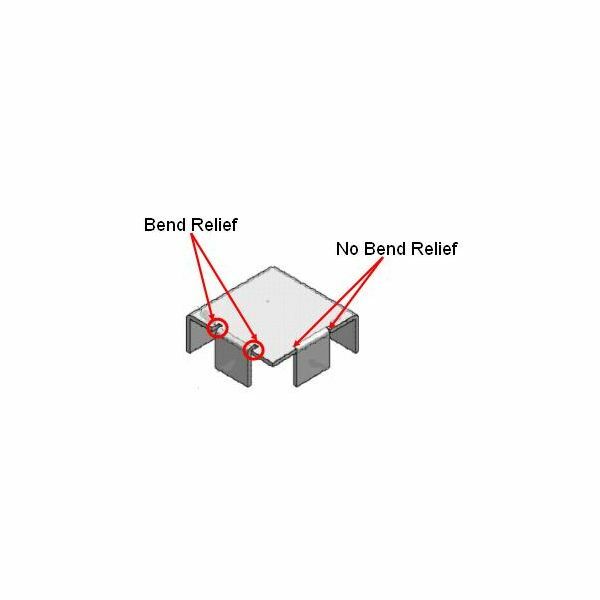 A sealed bearing is normally denoted by ‘Z’ as suffix if it is sealed on a single side and by ‘ZZ’ as suffix if it is sealed on both sides.